Inner Fear wishes you a “Mary” Christmas! 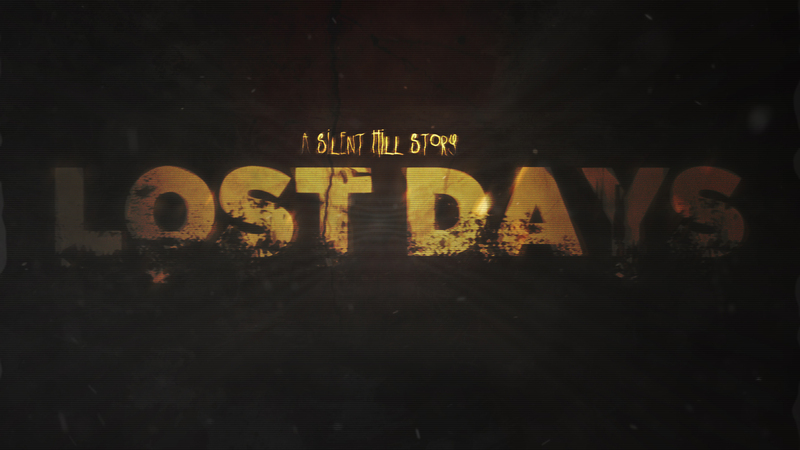 A Silent Hill Story: LOST DAYS – A project worth sharing. Here is a project worth sharing. 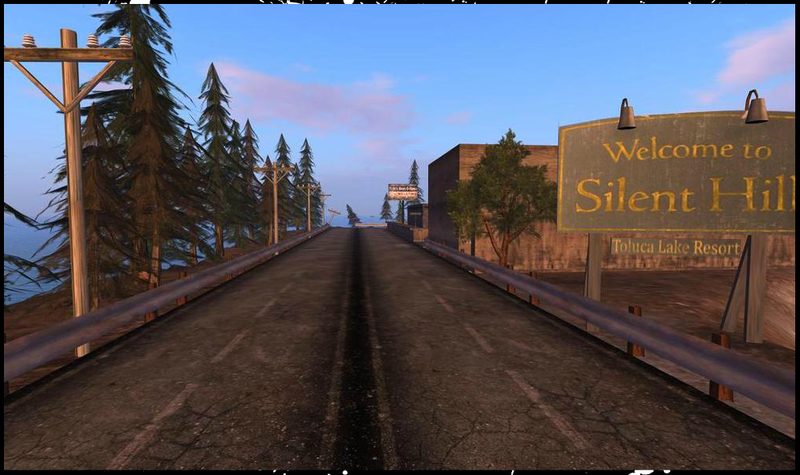 These guys are trying to build up enough resources to produce a Silent Hill movie based on the well known story of James and Mary. Make sure you check them out and keep an eye around!! Which were, in YOUR opinion, the best Silent Hill Revelation moments? So, lately, in the past few months we’ve been surprised with a line of Silent Hill products, such as high detailed statues from characters and creatures from past games. We’ve seen amazing Pyramid Head replicas along side with Bubble Head nurses statues and, more recently, a Heather Mason figure. However, Iately, I’ve heard more than that, more than just pretty statues. You might already heard about the controversy around ToyMunkey’s delay on shipping and answering to costumers who already paid for their product and keep waiting and waiting for, at least, a confirmation from the store. Right now, people are getting very impatient, and it’s totally understandable. Spending money on a expensive collectible piece of art and not getting a word from the store is really upsetting, and many things are being put in game, such as ToyMunkey’s credibility. It was made public that they had some problems with their server after Comic Con (where the Heather Mason and Robbie’s statues were presented), and that’s why they didn’t communicate with people in the past weeks. They promised that they would do that in the past weekend and again, nothing happened. I didn’t purchased any of the statues, and I’m actually glad I didn’t, because so far it seems that I’d only lose money. The lack of communication is leading people to madness, I still can’t understand how a business could fail so badly as it is happening right now. No technical problem is excuse for such a delay on shipping and responses to buyers, because they only made people know about those problems, after being questioned, otherwise people would still be on the dark. Honestly I don’t think appologizes and empty promises (a term used by a costumer I’ve read) will solve anything right now. I still hope for the best, I still have faith that things will eventually be solved in good terms, but I also understand people’s rage, and complaints/claims were very well deserved over ToyMunkey business process, which is, at least unacceptable, so far. When you’re in a business where other people, unaware people, are involved, it is expected that you can keep things flowing through a good organization, not to refer transparency. Right now, I don’t know what ToyMunkey is planning to do next, but their reputation wen’t down the toilet, and it was all their fault. Right now their are starting to being known as scammers, which is awfull for business, but again that’s something they should be aware of before probably taking a step bigger than their leggs. They might be selling beautifull statues and stuff, but again, pretty images (yes, just images because no one is actually getting their products) aren’t enough to make a business go ahead. I’m not actually judging their business, because I’m not able to do such a thing and I see that problems happen when we least expect them. However, they should always have a plan B or C. I hope they solve whatever is wrong, and costumers get their products soon enough. If you’re in this situation, If you bought on ToyMunkey and you’re still on the limbo, share you case here with us.